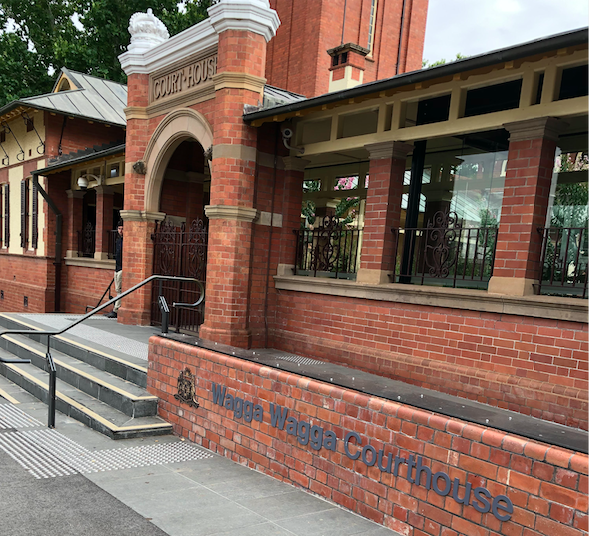 Wagga Wagga is approximately 450 kilometres south west of Sydney. It is the state’s largest inland city with a population of over 45,000. The court house is a heritage building located on Fitzmaurice Street. According to current plans, it is earmarked for a multimillion dollar redevelopment and expansion process over the next several years to accommodate the demands of the growing population. Wagga Wagga can be reached by air or by train with NSW TrainLink services.  Visit Sydney Criminal Lawyers® for Criminal & Traffic Lawyers for Wagga Wagga District Court.